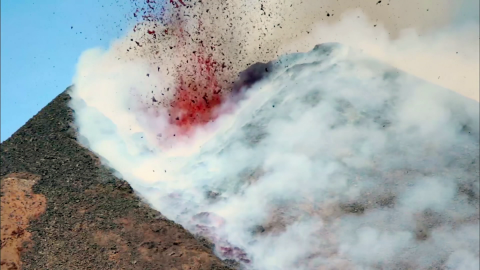 Learn how gas drives volcanic eruptions in this video from NATURE: Living Volcanos. In the accompanying classroom activity, students conduct an inquiry-based investigation of how to maximize gas production during a baking soda and vinegar eruption. Additional support materials are available including discussion questions and vocabulary. 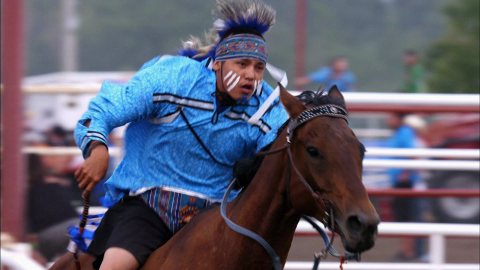 You can often tell how someone is feeling by the expression on their face, but did you know horses can recognize expressions too? 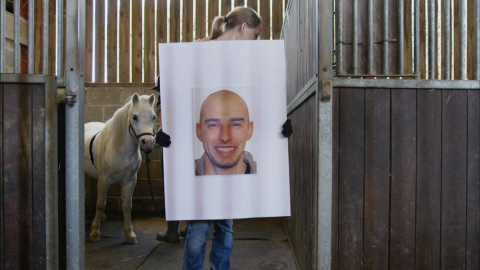 This video from NATURE: Equus, “Story of the Horse” shows how scientists discovered that horses not only express many different emotions, they can also recognize expressions of emotion in other horses and in people. This lesson can be used to help students develop their own emotional awareness. Discussion questions and a fun “Emotions Charades” game help students recognize emotions in other people, and understand their personal reactions to the emotions of others. 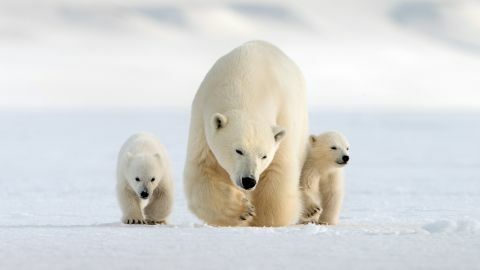 In this classroom activity, students use the engineering design process to design a slip stopper, mimicking the adult polar bear adaptation of footpads that prevent sliding on ice. Additional support materials are available, including discussion questions and vocabulary. 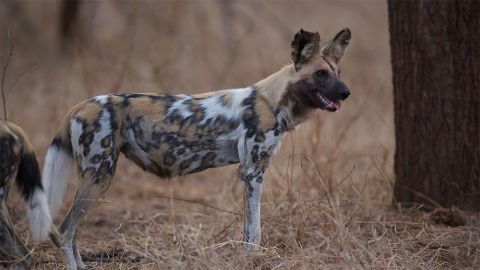 In this educational resource, learn about the losses an African Wild Dog pack suffers from competition with lions and how they strike back in this video from NATURE: Dogs in the Land of Lions. Support materials are available, including discussion questions and teaching tips. In this educational resource, students analyze data from Dr. Natalia Borrego’s experiments comparing lions to other social animals and to solitary cats. Additional support materials are available, including discussion questions and vocabulary. In this educational resource, students will learn how one tiny cat uses his senses to navigate the world around him. 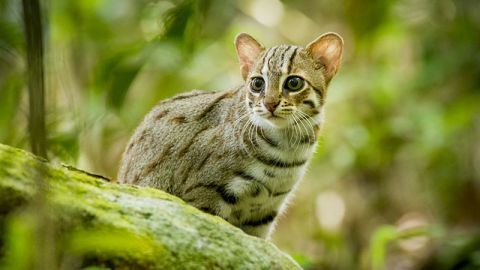 Support materials include discussion questions, vocabulary, and a hands-on activity where students use their sense of touch to help a rusty-spotted cat find its way home. 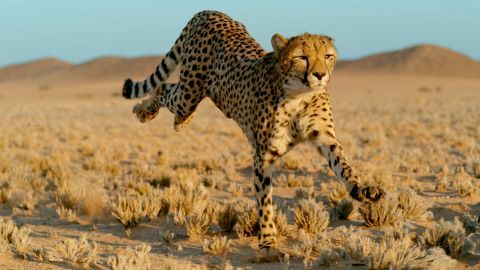 With this educational resource, students can explore how cheetahs’ unique body structures help them move quickly to catch prey. 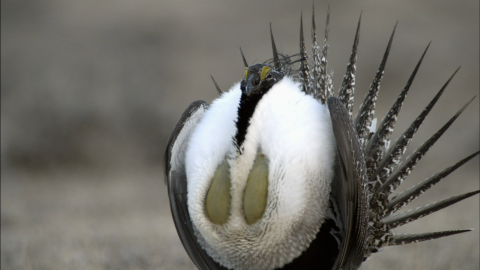 Witness the elaborate courtship display of the greater sage-Grouse in this video from NATURE: The Sagebrush Sea. 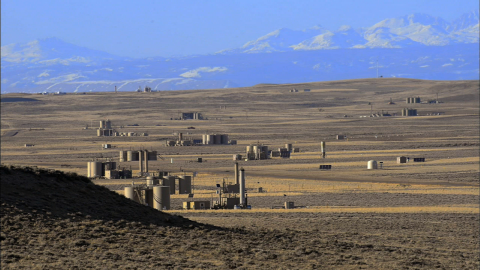 Explore how humans are changing the high desert ecosystem in the video from NATURE: Sagebrush Sea.